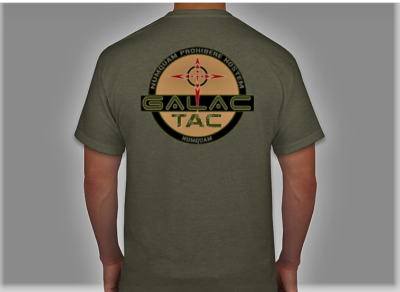 Get your very own Galac-Tac T-shirt NOW! 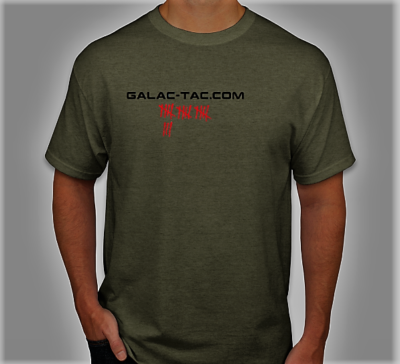 Shipping to the lower 48 states is $10 flat fee, $20 overseas. All items shipped by the most expedited method available for the fee.